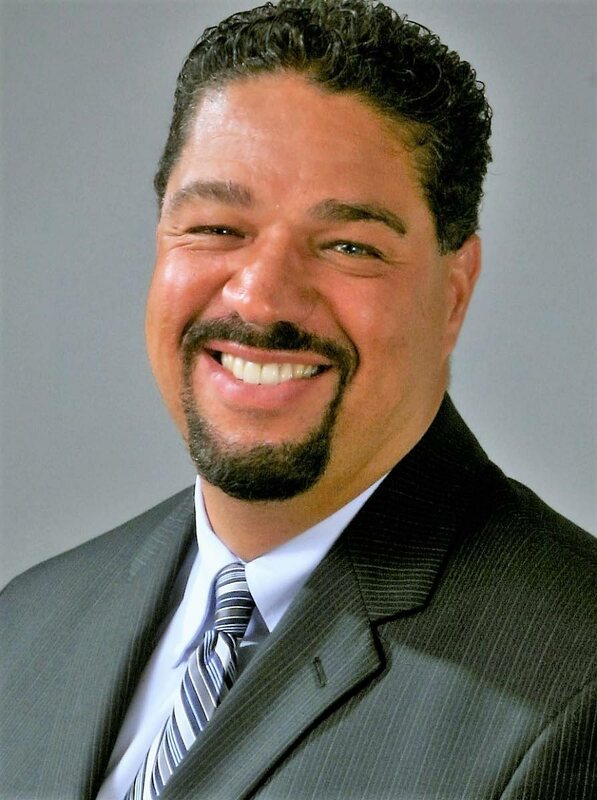 Trinidadian Roger-Mark De Souza, has been appointed the new president and CEO of Sister Cities International, effective January 2, 2018. De Souza lives in Virginia, USA and holds graduate degrees in International Relations and Development Policy from George Washington University and the University of the West Indies, St Augustine. De Souza will be responsible for leading and serving Sister Cities International’s diverse network of volunteers, civic and cultural organisations, elected officials, educators, and private businesses that partner together to provide people-to-people international exchanges and promote sustained community-to-community connections. Representing over 500 US cities with 2000 partnerships in 146 countries, Sister Cities International promotes peace through mutual respect, understanding and cooperation one individual, one community at a time. “For over six decades, we touched the everyday lives of millions of people through economic development projects, academic and scholarship opportunities, resilient cities initiatives and environmental programmes, arts and cultural heritage activities as well as municipal, youth and sports exchanges. There are 54 existing sister cities relationships in the Caribbean, but some of them are just on paper. Two exist in Trinidad - Chaguanas with Lauderhill, Florida, and Port of Spain with Atlanta, Georgia. I will be working to strengthen existing relationships, and establish new ones. Sister Cities presents a tremendous opportunity to make a difference to the region – and we must do so by building meaningful, lasting partnerships,” De Souza said. De Souza most recently led efforts to engage international and US partners on key diplomatic, development, and security issues as director of Programmes on global sustainability and resilience for the congressionally established Woodrow Wilson Center. Previously, De Souza served as vice president of Research at PAI, a global health organisation, and as director of Foundation and Corporate Relations for the Sierra Club (the oldest and largest grassroots environmental membership organisation in the USA) where he managed a highly successful corporate and foundation fundraising campaign through its 65 volunteer chapters. Prior to his experience at PAI and the Sierra Club, he worked at the Population Reference Bureau and the World Resources Institute where he designed and implemented projects in the USA, Africa, Southeast Asia, and Latin America and the Caribbean. “This is an exciting moment for us in our country. For more than 60 years, Sister Cities’ gold standard approach of fostering mutual respect and cooperation between the United States and the rest of the world has brought increased understanding, economic benefits, and lasting relationships. As president and CEO, I look forward to growing and expanding our impact and our reach. From our schoolrooms to our sports fields, from our state rooms to our board rooms, together with our national and international network we will build opportunities for lasting world peace and prosperity—one individual, one community at a time,” De Souza said. Reply to "Trini new Sister Cities International CEO"